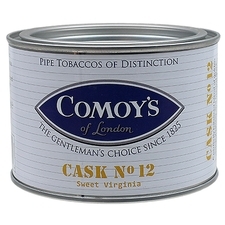 Among the holy grails of vintage English pipes is the Comoy's Blue Riband. 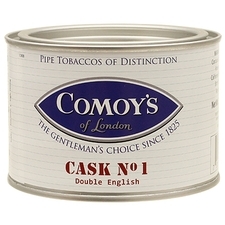 It's inspired generations of pipe smokers to follow the marque and their impressive, classic offerings. 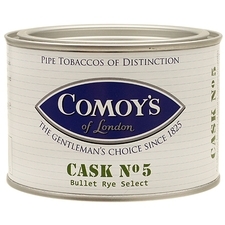 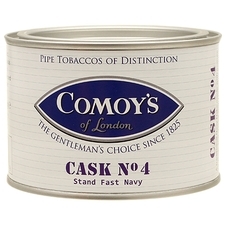 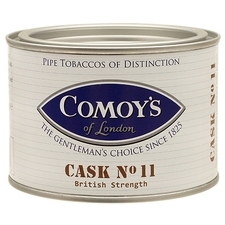 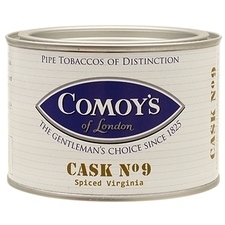 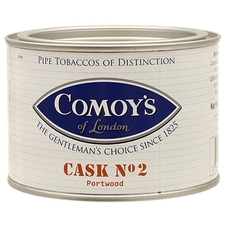 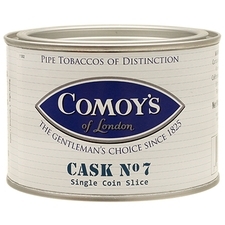 With more than a century of pipe making under their belt, it comes to no surprise to see Comoy's branching out into the world of pipe tobacco with a series of timeless mixtures designed for the discerning smoker, branded under the legendary marque itself.